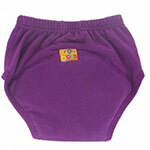 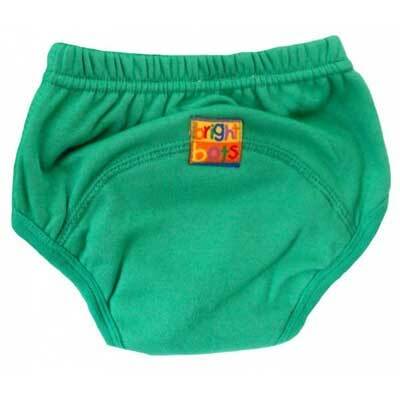 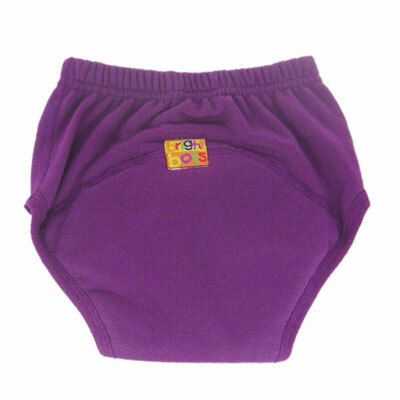 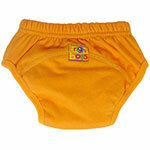 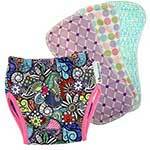 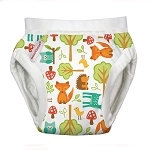 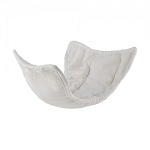 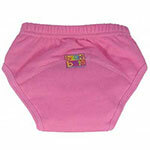 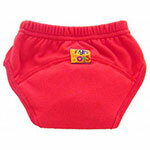 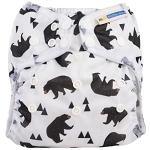 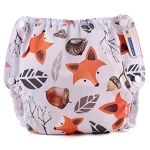 Our reusable toilet training pants are very useful when your toddler decides it is time to toilet train. 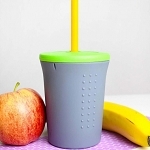 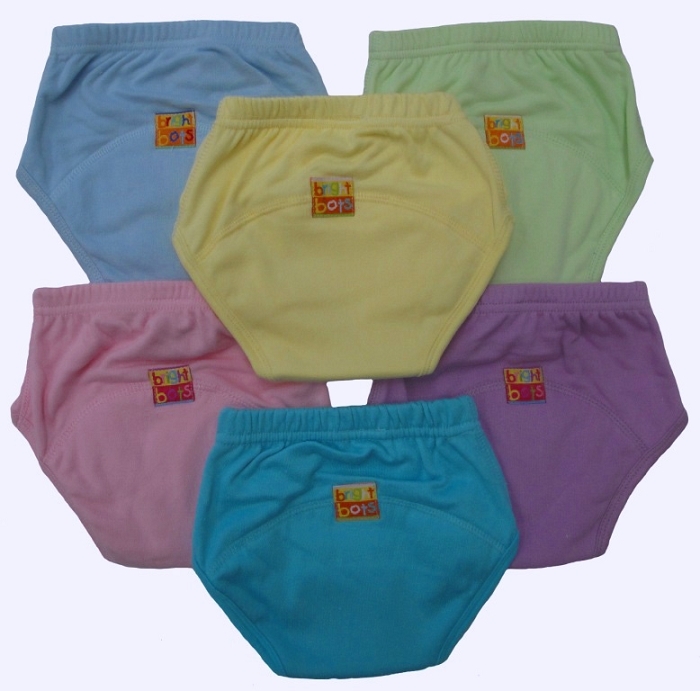 They are made from a cotton polyester terry with absorbent wadding and a layer of PEVA in the crotch. 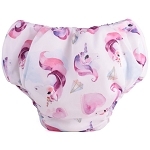 They are not meant to keep kids completely dry. 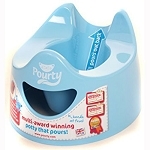 Instead they give you a bit of time to get to the bathroom when accidents do happen while letting your child feel the damp.